Yoga guru Baba Ramdev has been giving tough competition to the FMCG companies as his own brand Patanjali is slowly increasing its market share. Just recently, he entered the telecom sector as well when he launched SIM cards in association with BSNL. And now he has taken one more step in the field of technology. Yes, you read it right! 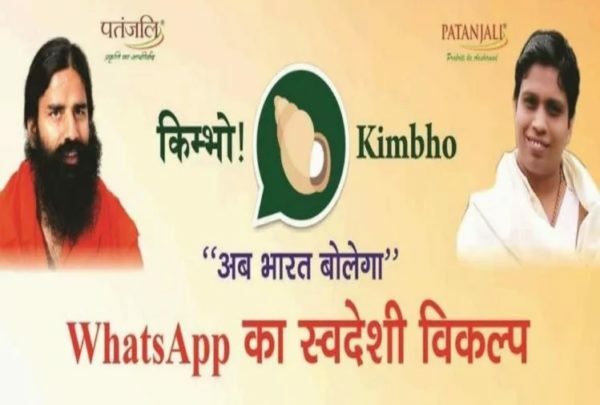 On Wednesday, Baba Ramdev launched a messaging app named “Kimbho” under the Patanjali brand. 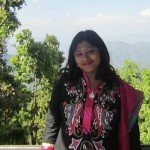 The tagline of the app is “Ab Bharat Bolega” and it is being projected as a competitor to WhatsApp. “#किम्भो संस्कृत में हाल-चाल पूछने और खैर-खबर लेने के लिए आम संवाद में प्रयोग होता है जैसे हम बोलते हैं “किम्भो भैया” यानी..क्या हाल है भैया और क्या चल रहा है, क्या खबर है? The SIM cards that have been launched are named as Swadeshi Samriddhi SIM card and in the beginning, only the employees of Patanjali will be able to use them. However, after its launch in the public, the customers with Patanjali SIM cards will be offered a discount of 10% on Patanjali products. 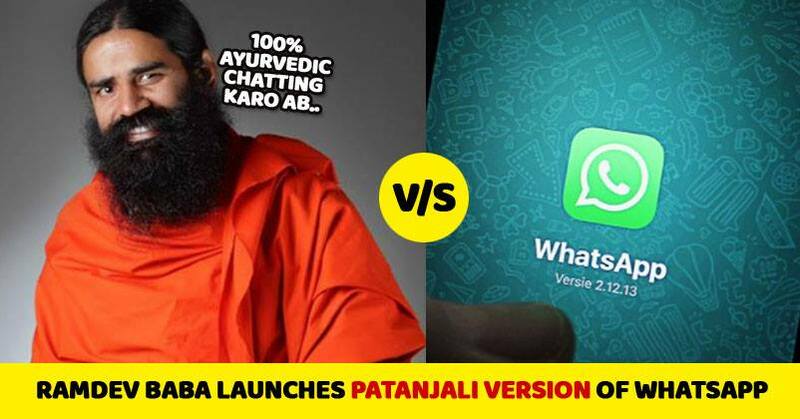 It seems that Baba Ramdev is in the mood of taking the competition to another level. Did you try Kimbho?